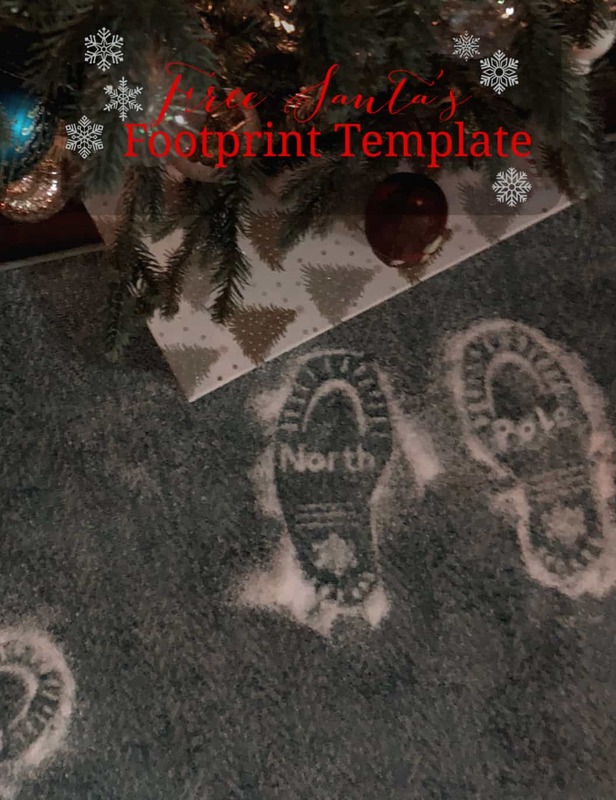 Creating Santa's Footprints And A Footprint Template. Creating Santa’s Footprints And A Footprint Template. 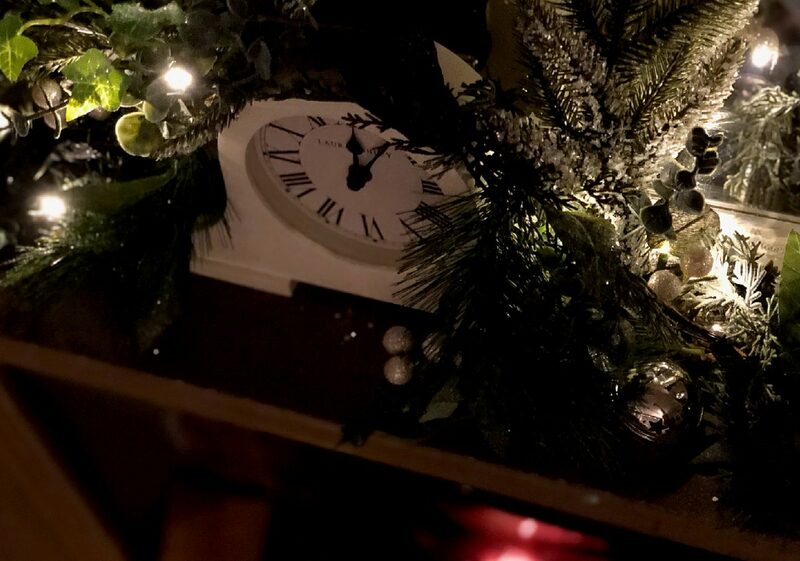 Twas the night before Christmas when all through the house not a creature was stirring not even a mouse! We all know and love the tale don’t we? 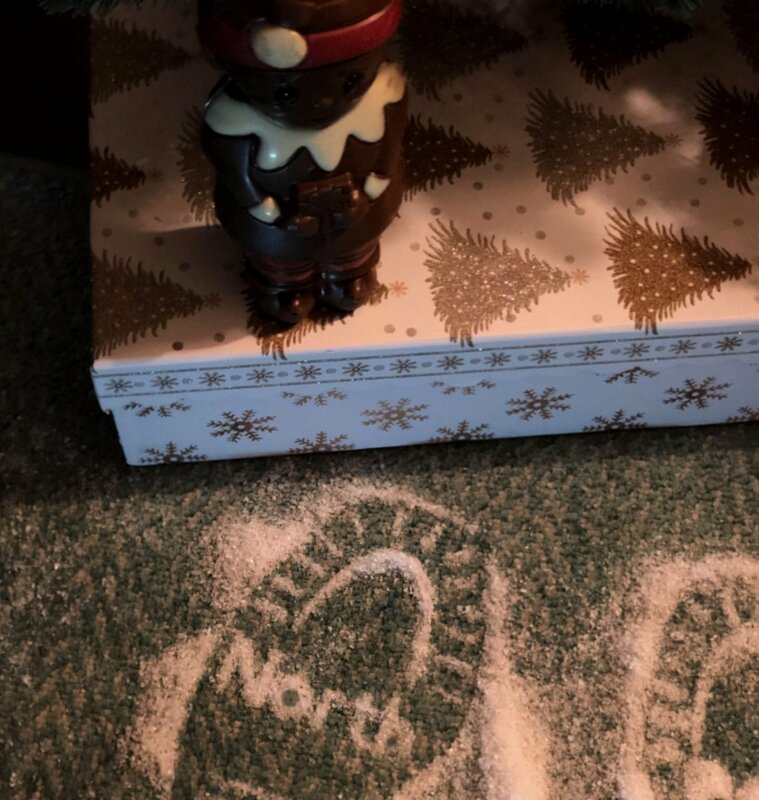 I have often wondered why the boys never questioned why I never got cross at Santa and Peter the Elf for making a mess around the house, leaving mince pie crumbs and snowy footprints in the lounge! 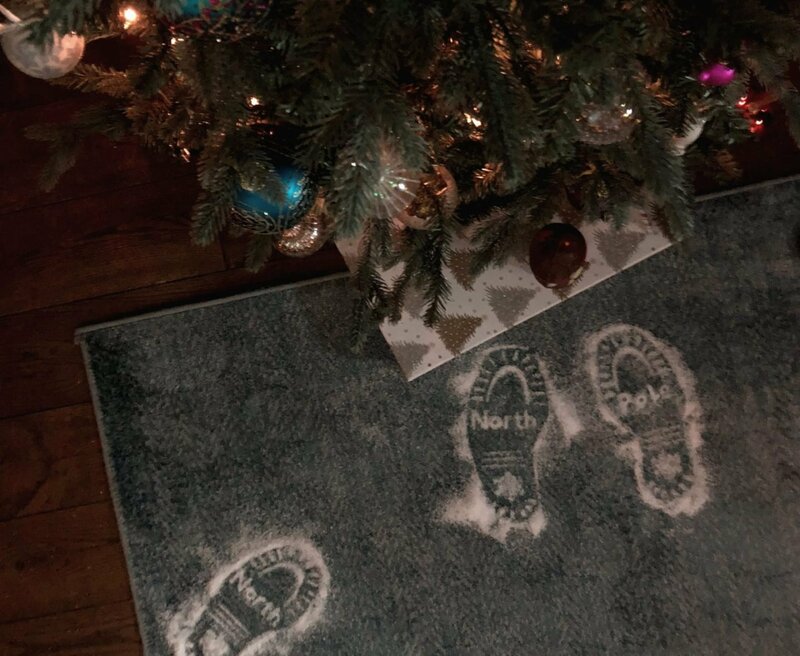 Snowy footprints in the Christie household are considered an illegal event. As is mud, sand and astro-turf balls. And don’t even get me started on crumbs on the kitchen worktop. But it this time of year its ok relax the rule book a bit and let Santa and Elves mess with our spotless homes in the hunt for a little Christmas Magic. 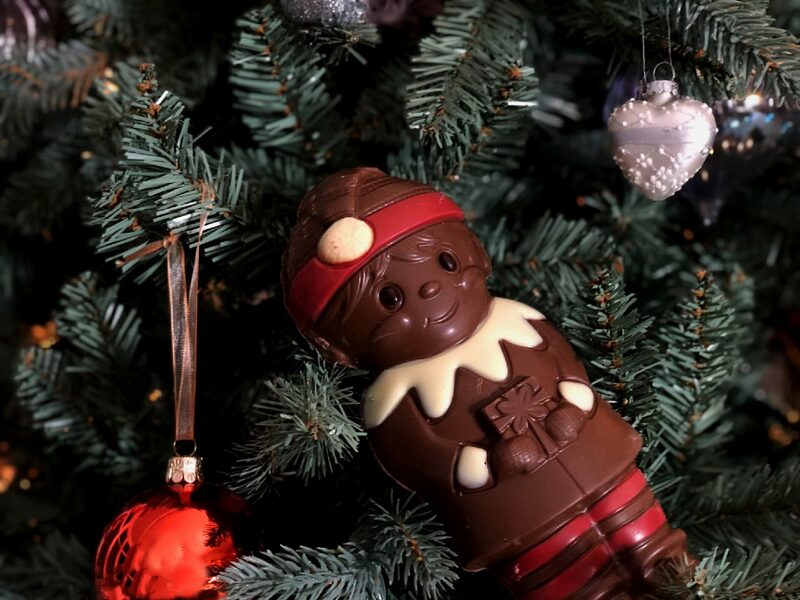 Recently I took a trip to a secret Elf location to meet the Thorntons Cheeky Elf and find out just how to keep the spirit of Christmas alive. It was a fun packed afternoon, everyone should spend a little time with elves every now and then, it is good for the soul. I came away feeling festive and smiling from ear to ear. Every now and then we just need to relax and have fun don’t we? Despite having older children I am very much an advocate of keeping the Christmas magic going. Peter The Elf and Santa are still visitors in the Christie house and woe betide anyone suggest the contrary. Yes, the boys think I am ever so slightly bonkers, but secretly love the festivities and magic. Because the truth is, the magic is in the heart. The only way we lose the magic of Christmas is by allowing it to slip away. 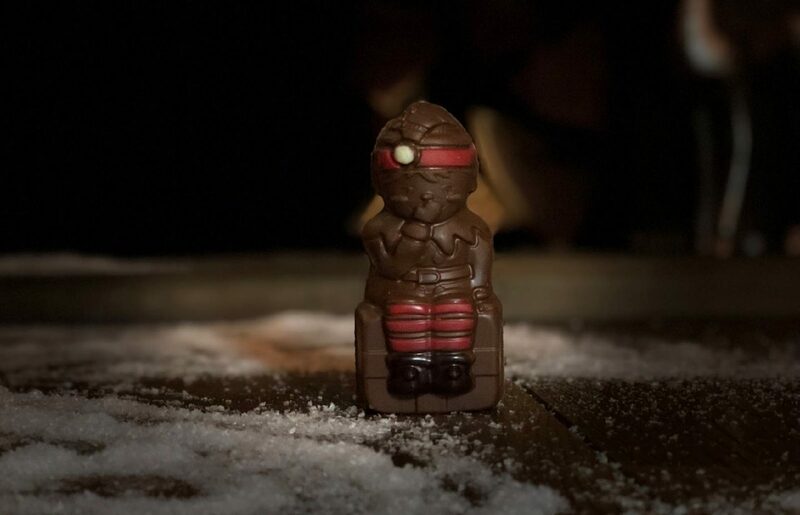 In our house we still have calendars and Christmas Eve boxes packed with goodies there is always a chocolate Santa, this year there will also be a cheeky Elf. 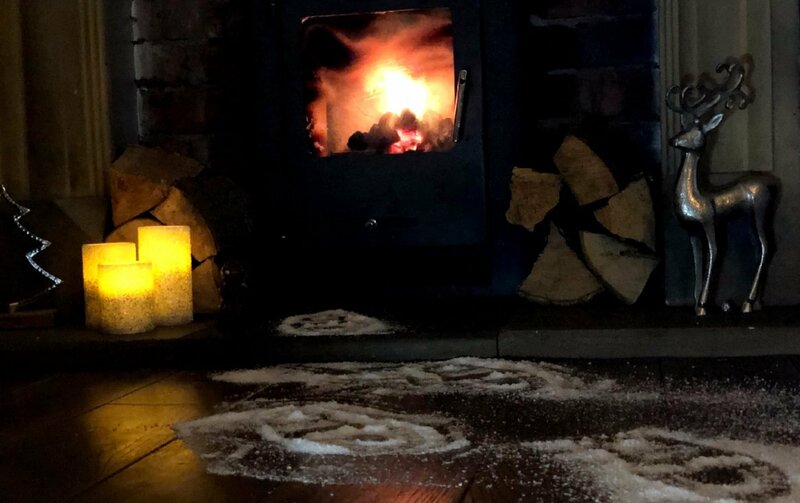 One of the things I came away from the Cheeky Elf Event is the little tips to create Christmas Magic at home. 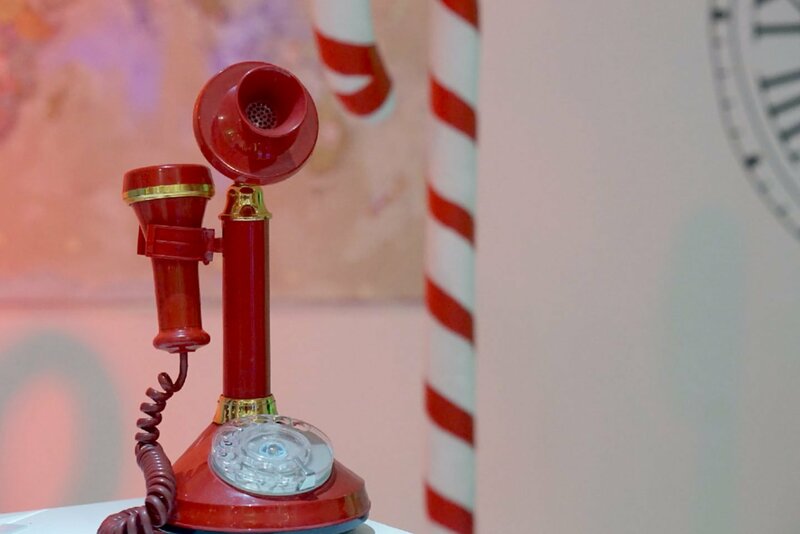 Such as capturing Santa on video or creating phone-calls from the North Pole. And also creating Santa’s Footprints from the chimney to the Christmas tree. Which gave me a great idea, you see Santa’s footprint is not always that easy to come by. So with the help of my trusty Cheeky Elf we have created a Santa footprint template to cut out and use. 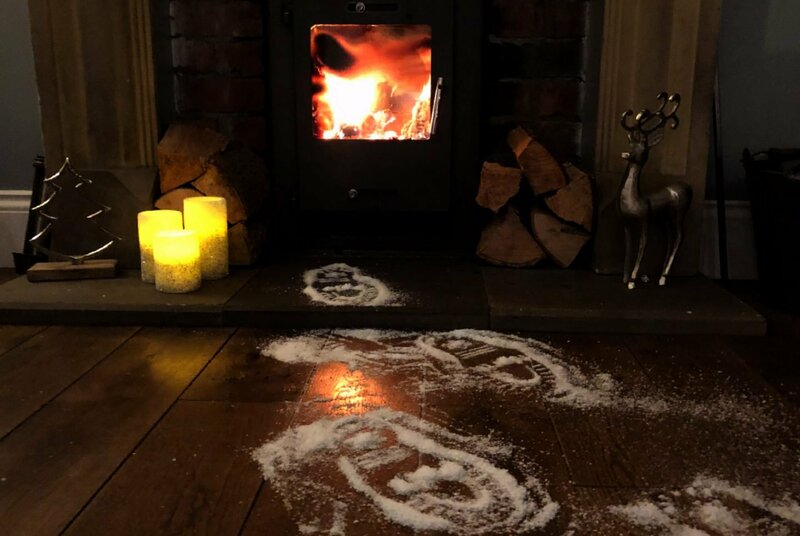 If you want to create a set of Santa’s Footprints of your very own? I have included a Cricut tutorial of how I made the North Pole boots in the Cricut Design Space. Click on the numbers below for step by step instructions. 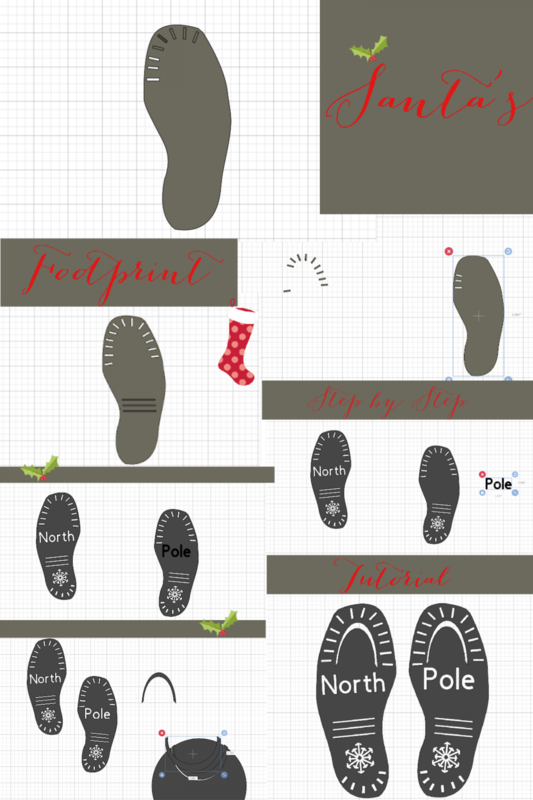 Alternatively click this printable Santa’s Boots template. And don’t forget your cheeky Elf to act as Santas look out. 1. Find a basic footprint in design space, I cut and welded a sole and heel together to create this basic boot sole shape. 4. Then slice into the boot sole as one shape, also add some ridges into the sole in the same way. Once you are happy duplicate your image and mirror it. To create my footprints I used fake snow, for a little more precision use talcum powder with glitter. I found the fake snow quite hard to manipulate although mixing fake snow with talcum powder would work too. To make the centres of the o & p hollow use a straw to push the snow from the centre. And for a little more Christmas magic make reindeer food out of porridge oats and glitter and leave as a gift from the Elves on Christmas Eve morning. It’s such a magical moment when you sprinkle it your front lawn, and watch it sparkle in the moonlight to guide the reindeers on a dark cold Christmas Eve. This post is sponsored by Thorntons but all opinions are my own. No one made me love chocolate, Christmas or Elves.